Shields for kids There are 18 products. 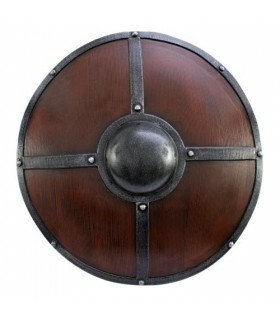 Adam Shield medieval knight with wooden grip arm. Recommended for children over 6 years. Coat black wooden dragon for children. 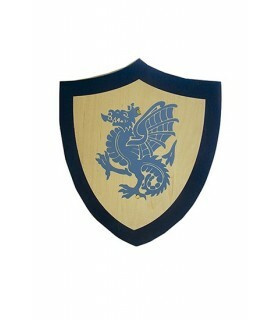 Blue Shield wooden dragon for children. Roman Ensemble composed of a gladius sword and shield children. Manufactured totally resistant plywood. P>CAUTION! Not suitable for children under 3 years because of the danger of small-piece choke. Use only under adult supervision. 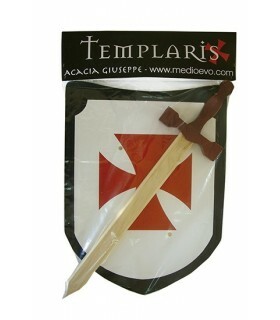 Templar Set for children composed of a sword and shield. Made of sturdy plywood. P>CAUTION! Not suitable for children under 3 years because of the danger of small-piece choke. Use only under adult supervision. Red Lion wooden shield children. 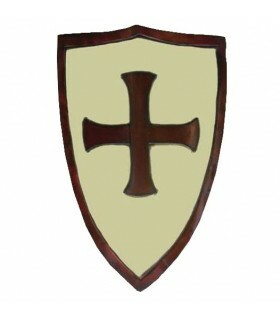 Templar wooden shield for children. Roman shield wood turtle children. 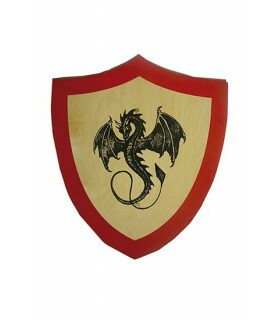 medieval wooden shield decorated with dragon children. Tamaño.- 35x28 cms. CAUTION! Not suitable for children under 3 years because of the danger of small-piece choke. Use only under adult supervision. 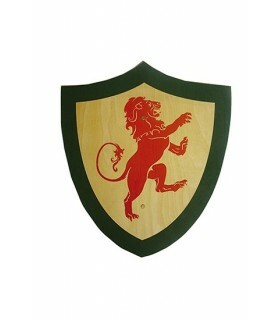 Children medieval shield rampant lion. 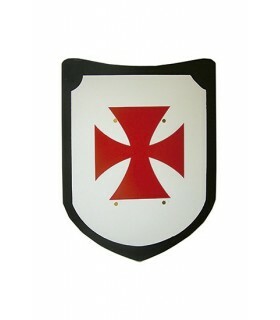 Made of wood with arched design as the authentic medieval shields. It includes rear chassis, nylon. CAUTION! Not suitable for children under 3 years because of the danger of small-piece choke. Use only under adult supervision. functional armor painted cardboard children breastplate decorated with lion rampant. Easy mounting snaps. CAUTION! Not suitable for children under 3 years because of the danger of suffocation caused by small parts. Use only under adult supervision. feudal castle stable cardboard. Perfect for children to know the medieval world supplement. You can put a tarp over roof-shaped. Tamaño.- 200x200 cms. Viking Children wooden shield with handle on its back so that it can grab. Diámetro.- 37 cms. approximately. CAUTION! Not suitable for children under 3 years because of the danger of small-piece choke. Use only under adult supervision. 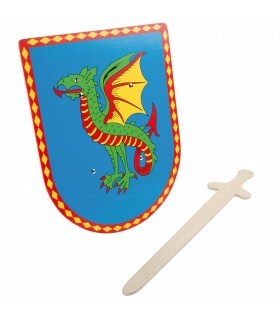 September + shield pirate sword for children. Made of sturdy plywood. Sword Size: approx. 56 x 12 x 2 cm; Coat: approx. 32 x 29 x 4.5 cm. CAUTION! Not suitable for children under 3 years because of the danger of small-piece choke. Use only under adult supervision. 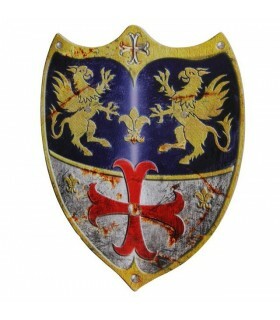 Templar Shield latex, 50x70 cms. Functional Templar shield made of a strong coating latex. He comes ready to grab his arm back. 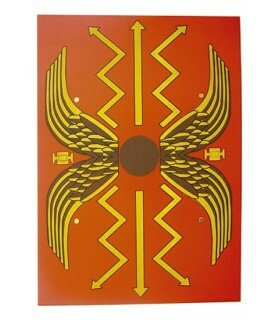 Celta functional shield 60 cms. wide. 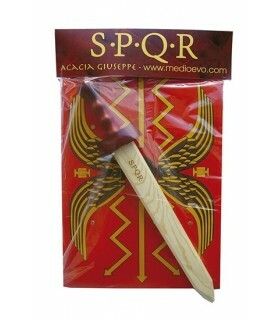 Made of high quality latex perfectly imitating wood and metal. Ideal for recracionistas LARP and RPG. 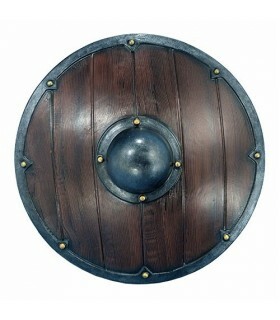 Viking shield functional 50 cms. wide. Made of high quality latex perfectly imitating wood and metal. Ideal for recracionistas LARP and RPG.